Do you feel that your life is out of Balance? Do you need guidance to help you empower your life choices to be the best at what you do? Does your home/office seem cluttered and out of sync with where you want to be? 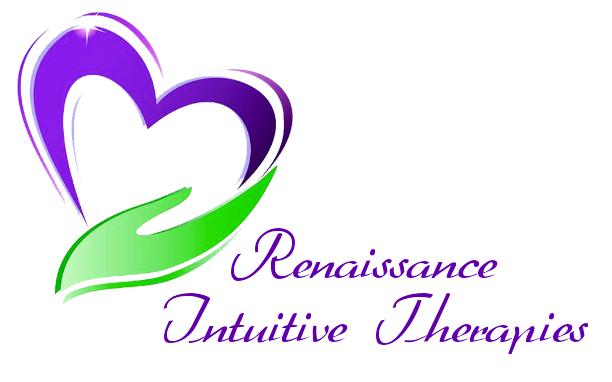 Renaissance Intuitive Therapies offers variety of offerings to choose from, I’m sure you’ll find a therapy that resonates with you and one you will find to be relaxing and harmonious. I am dedicated in providing services in a relaxed atmosphere with the highest levels of customer satisfaction. The gentle healing energies of Reiki and Crystal Healing will help you to restore your Balance and inner harmony, through high quality treatment sessions. Intuitive card readings will help you regain focus on what is working for you and what is not and suggestions on how you can create a better life for yourself through your own freewill choices and common sense approach. Feng Shui will help you organise the space you live and work in to create a more harmonious atmosphere, that will create opportunities for optimal health, wealth and happiness. My location is in Perth’s Northern Suburbs, where I provide a safe and relaxing environment for your Reiki and/or Crystal Healing treatment. I offer online Tarot and Oracle card readings via email, so you are able to seek guidance and messages in the comfort of your own home, regardless of where you live in the world. My qualifications consist of: Diploma’s in Crystal Healing and Advanced Crystal Therapy, Reiki (Dr Usui) and Feng Shui Consultancy. I have been reading Tarot, Angel and Oracle cards for clients for over 10 years. The guidance given in readings is not to be taken for Professional Legal, Medical or Financial Advice. For Financial, Medical and Legal advice you must consult the relevant professional bodies.